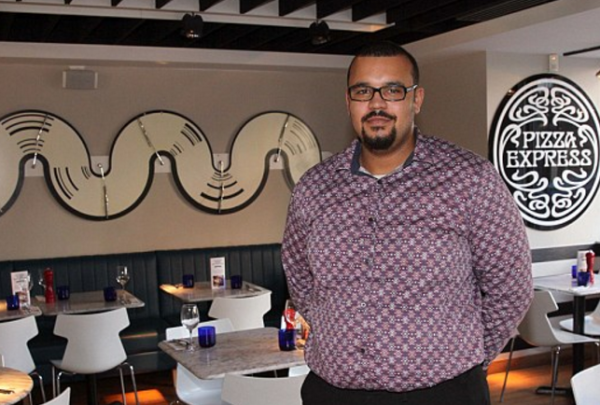 Assistant manager Alex Prince of ‘Pizza Express’ in Surbiton surfaced as UK’s media hero. It happened because he took a timely generous action to give a free meal to a deserving Lady. She was unable to pay the bill through the bank Card. 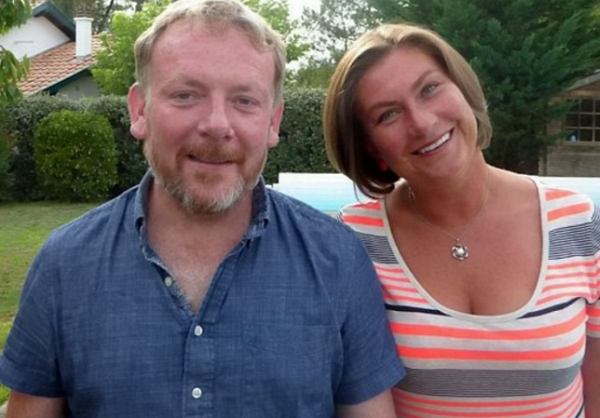 Another couple Lisa and Jermy Wilks, who were dining at the same time, got overwhelmed by the kind treatment given to the Lady. They saw that the Manager very politely explained to the Lady that the ‘Pizza Express’ had the policy to donate two free meals in a month to the deserving customers. She need not worry as he had decided to give her the same. She was not aware how to get a free meal although ‘ Free- meal’ running plan remained in force at that time. All this happened in the restaurant while Wilks were dining with their kids. They expressed their willingness to the Manager to pay for the for the Lady in trouble. The Lady got concerned for not being able to pay. Lisa Wilks decided to post the details on her Facebook page that had gone viral. It got shared for sixty-five thousand times and with over 170000 likes. Lisa wrote that the Lady behaved well and was alone and did not require any special help. She got embarrassed when her card got declined. However, the Manager had come to rescue the saddened customer. To top it all, she had mentioned about the Manager’s generosity. Manager Mr.Prince added that occasionally a customer is unable to pay the bill but there rare people who would pay for the other. He then offered the second free meal to Wilks family. Later on, he added that it was just a chance to brighten up someone’s day.